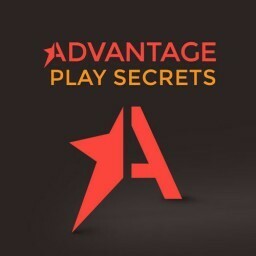 The strategy is all about knowing when to place a lay bet, and when to hedge. This helps you make profit regardless of which horse wins. It takes less than an hour to learn the theory behind it and a few hours to place several test bets. 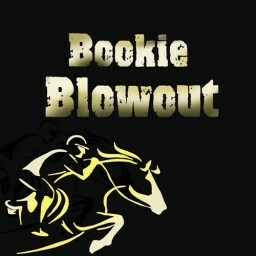 After this, you will be able to take a full advantage of this product for continuous low-risk horse race trading. 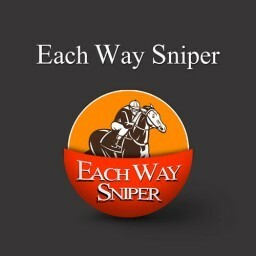 Betfair Sniper is a step-by-step approach to the fundamentals of trading the horse racing markets. The system was carefully developed after I had kept failing at making great profits on horse races. You get introduced to the strategy through a manual. Once you’ve reviewed the 20-page long copy of the Betfair Sniper manual, you will be ready to monitor the markets and place bets. As I already mentioned, the system runs by several very simple rules. It is crucial that you stick to them, otherwise you can make your horse racing experience much riskier. 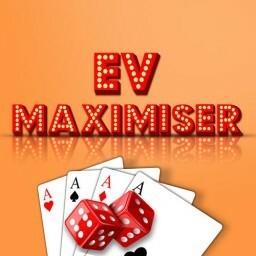 There is an important reason why this system works with the Betfair exchange only. Betfair does cross-matching of bets. This means that, when you offer a price on one outcome, Betfair will match it with an offer on the other outcome(s). Such a feature really increases liquidity and the amount of bets matched in this exchange. How does that relate to horse racing? With cross matching, there is always a balance between prices. What I mean is, if one horse is heavily backed, the prices of other horses will drift. This is exactly what the Betfair Sniper system exploits every single time. Basically, backing the odds hoping they would fall comes with quite a lot of risk. When you compare it to what your real chances of success would be and how much profit that would bring, it’s simply not worth it. But, placing a lay bet hoping the odds will go up is a different story. Because of how the cross over system works on Betfair, your potential profit is much higher than your potential loss in this particular scenario. This principle is one of the rules of the game. Just always remember that if the odds on one horse start going down, the odds of the others will drift. Keep in mind that the Betfair Sniper strategy requires you to be a bit more careful about when you are placing the bet. Because of how horseracing betting works, you should only do so in the last 10 minutes before the race starts. I know it limits your flexibility, but it also significantly increases your chances of making great profits. Betting earlier during the day won’t be as successful because there simply isn’t much money in the market. The action happens in those final minutes before the race – the odds are bound to move quickly. Another basic rule is that the Betfair Sniper strategy is about trading using favourites – the horses which are expected to win. Every short priced favourite that is expected to run really well against those that the market has defined as weak leads to a good trading opportunity. To identify such a horse, you need to be looking for odds lower than 2.0. The logic is simple. The Betfair exchange allows you place a bet on a particular horse and then hedge it when the odds fall, and we are using it to guarantee success regardless of the outcome of the race. A simple calculation will ensure that you make the same profit on every horse in the race. This can be done on any trading software; there are plenty of them available to download. There is little risk attached to this strategy. The odds on the short priced favourite can only go down to a certain point. But when they drift in those last few minutes, you can really see a big change. If for any reason the favourite’s odds start going down rapidly, you should immediately hedge the bet. The key to success is to always be aware of when it is not good to bet. There will always be another great opportunity, so why risk losing money when you don’t have to? 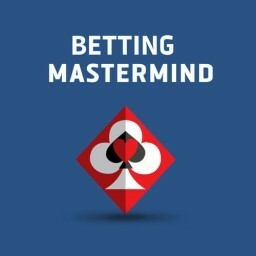 When you purchase Betting Mastermind and gain access to Betfair Sniper, you will see that I provide you with several personal examples where the strategy worked out perfectly for me. I recommend you go through them a couple of times to make sure you are ready to put the theory into practice. The best way to succeed with the Betfair Sniper strategy is to be patient. Don’t jump and hedge every time you see a small profit. Instead, wait for a while and observe, if you want to get the maximum profit. At the same time, with these kinds of bets, you should know when it is time to act fast. As I said, if you see the odds fall rapidly after you’ve placed a bet on the favourite, you shouldn’t wait hoping that the odds will magically go back up. You can only be successful with Betfair Sniper if in those situations you know you need to hedge your bet for a small loss. You definitely shouldn’t start placing £100 or £200 per bet like I do in the examples I provide you with. I suggest you start with small £5 stakes for a few days. This is the best way you will learn and, if any losses come along while you’re practising, they will still be very small. I’ve already mentioned Betfair Sniper doesn’t require any bookie accounts to place bets and make profits on horse racing. For this reason, the system is a great option for bettors who maybe already had some of their accounts limited or closed down. Being so simple, it is also good for newbies. 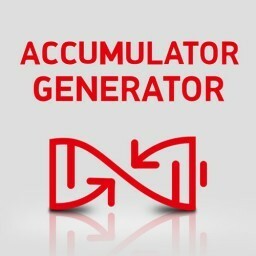 It has an added advantage of being much less stressful because you don’t have to worry whether the bookmakers will find your money-making activities suspicious or not. When I was writing the manual, I targeted an average profit of £10 per race. That’s a very realistic, once you have some experience of using the system. Of course, you could be earning more if you are willing to increase your stakes. That’s really up to you and your bankroll. The strategy works just the same for smaller and larger stakes. Betfair Sniper is available as one of the products included in the Betting Mastermind package. 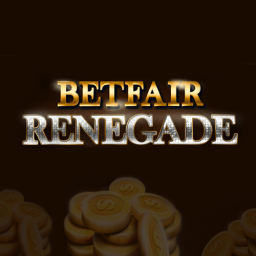 Besides Betfair Sniper, it gives you access to another twelve superb products. The subscription actually gives you a lifetime access to Betfair Sniper and all other Betting Mastermind products, which is a fantastic deal. This review gives you a nice overview of the Betfair Sniper system, but the full-length manual you get when you purchase Betting Mastermind explains more details you need to be mindful of. Make sure you read it and pay special attention to my personal examples. 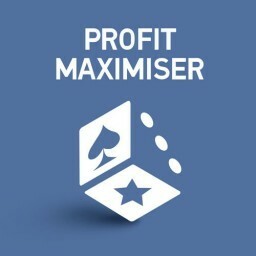 Once you get the gist of it, which will happen really quickly, there is no limit as to how many bets you want to place and how often you want to do it. Basically, Betfair Sniper will serve you well for your lifetime.